Some personal injury cases are complex and can be hard for an average person to navigate through by themselves. Working with an Everett personal injury attorney is a great way to ensure a smooth process and best possible outcome for the personal injury lawsuit. Which area of law do you specialize in? 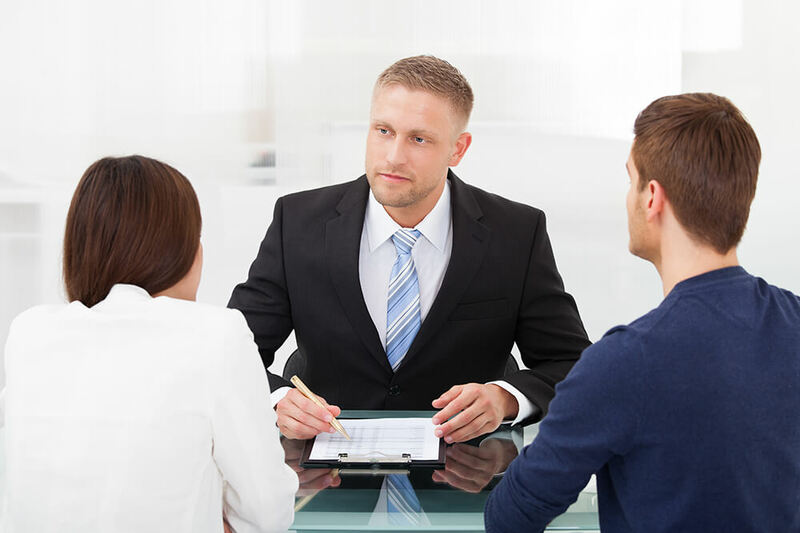 Primarily, you need to find out the lawyer’s specialty area, because not all of them specialize in the same area. Your goal should be to identify a lawyer who exclusively does personal injury cases. It’s even more advantageous if the lawyer focuses on your specific field of interest, as it will mean more knowledge and understanding of the injury laws. Have you taken cases similar to mine in the past? In addition to specialization, you want a lawyer who has experience in the kind of case you are dealing with. This question will help you to establish whether the lawyer has represented clients with similar issues as yours in the past or not. You can also find out how long they have been in business, as well as the number of cases of similar nature as yours they have handled successfully. Will you be working on my case? You may hire a lawyer you see on billboards or TV assuming that they will actually represent you. However, junior attorneys and even non-attorney case managers often handle a majority of the work. Finding out about who will handle your case upfront will save you from any headaches, especially if you were keen on working with the particular lawyer, as opposed to their team. Have you tried lawsuits in court? You will be surprised to learn that many personal injury attorneys have never tried any lawsuit in court. While it’s true that many personal injury cases settle out of court, there is always a possibility of litigation, that’s why it’s essential for your lawyer to have courtroom experience. Otherwise, you may end up being referred to other lawyers, and in worst-case scenarios, being pressured to take the deal that’s on the table (even if it’s unfair). What’s your track record of settlements and verdicts? Although there is no guarantee that you will win your case, working with a lawyer who is known to have a longer list of successful case results is much better than who doesn’t. Remember, insurance companies deal with these cases regularly, and know the reputation of lawyers in your area. If you have a good lawyer by your side, they will be forced to budge, because they are aware of the lawyer’s capability.